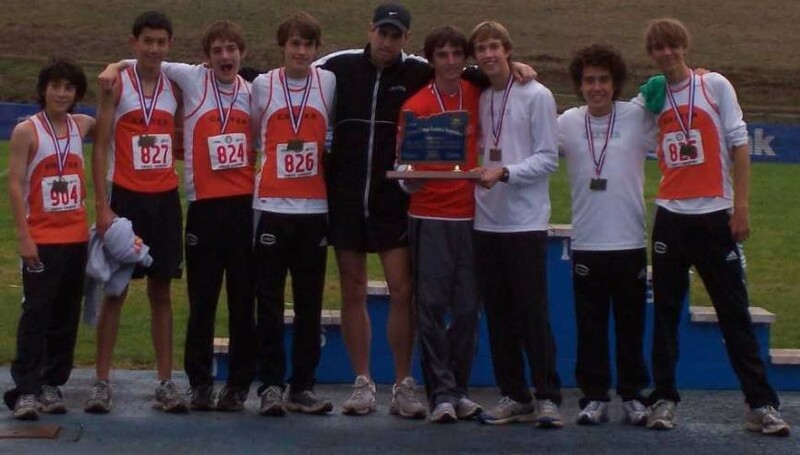 The 2006 State championship cross country team defeated Klamath Union at the State meet held at Lane Community College. The Comets scored 41 points followed by Klamath Union with 74 points and Thurston with 83 points. They were led by individual State Champion, senior Jake Keyser. He was followed by 4th place finisher, Ryan Santana, 7th place finisher, Zach Elliott, Curtis Yungan 11th place and Jerrod Puckett 18th. The other two team members were Josh Elliott 23rd and Wyatt Rice-Narush 44th. This team minus Jake Keyser were also the 2007 State Champions.